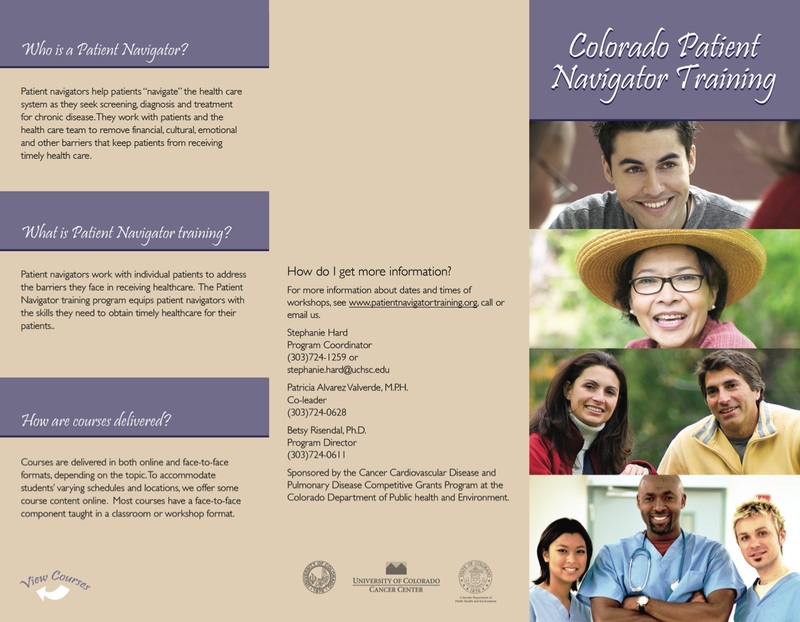 This application was developed for the Colorado Department of Labor and Employment, Division of Workers Compensation Medical Services Delivery Section. 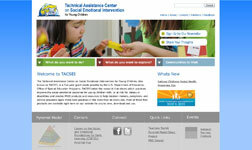 They needed a way to deploy their recertification exam, record user entries, and provide user feedback based on entries. 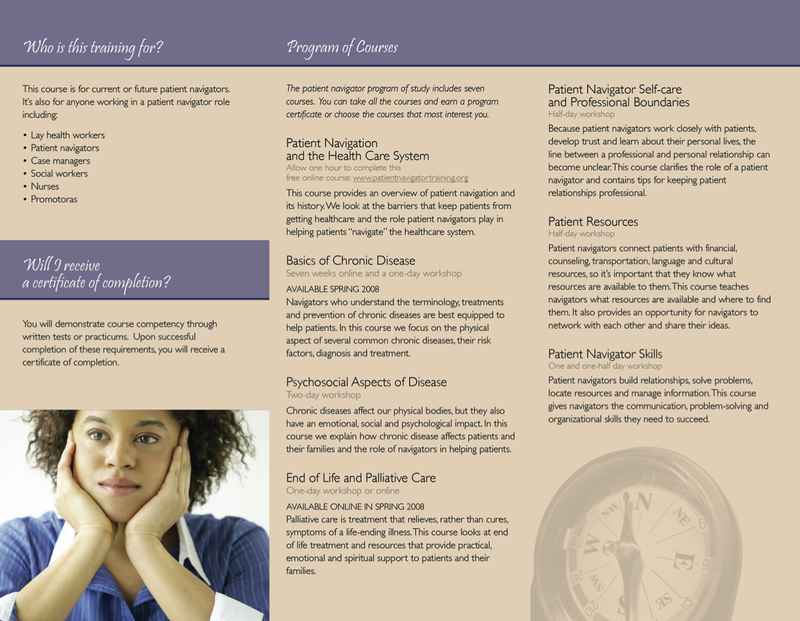 The application consists of thirteen cases with various question types including: yes/no entries, multiple choice entries, digit entries (with single and multiple correct answers), and text entries. 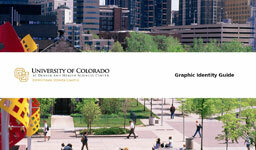 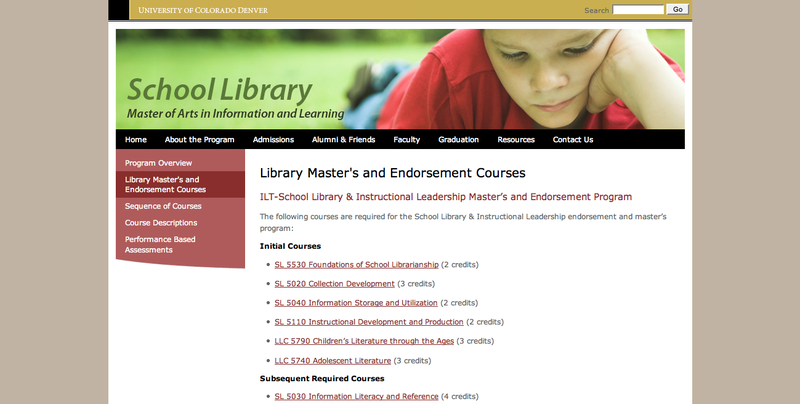 This web application was developed for Facilities Management of the University of Colorado Denver. 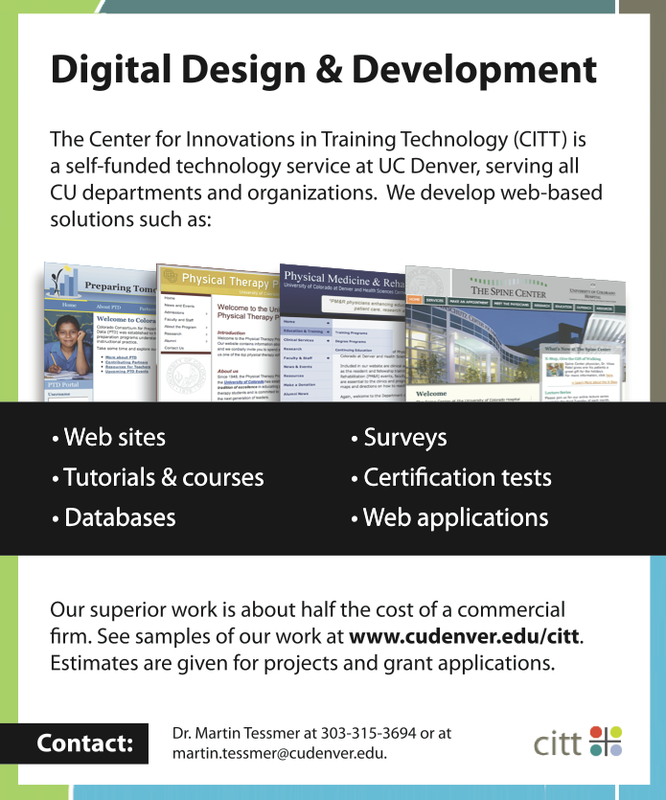 They needed a database that would securely store CAD drawing files, that would be searchable and permit multi-tiered user-access with roles. 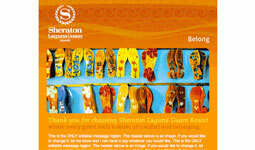 The result is a full-fledged file-storage and management solution that's easy to use. 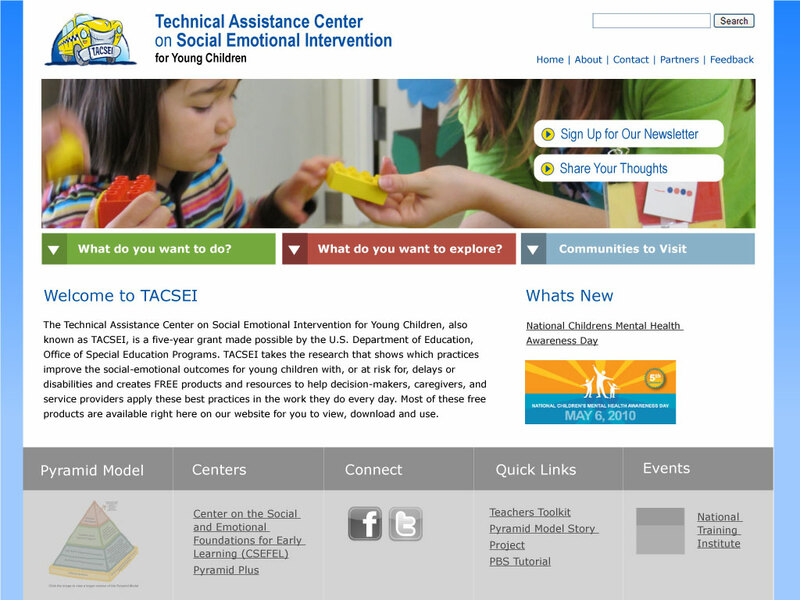 This design was for a grant funded project that provides online resources for caregivers and other service providers with the aim of improving social-emotional outcomes for young children with, or at risk for, delays or disabilities. 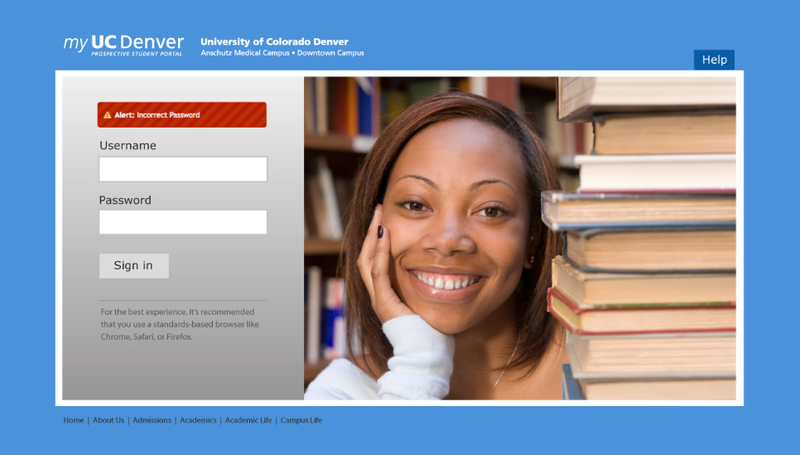 These login screens are what the University of Colorado Denver students, faculty, and staff use to access their respective portals to perform certain administrative tasks like enrolling for courses and paying for tuition. 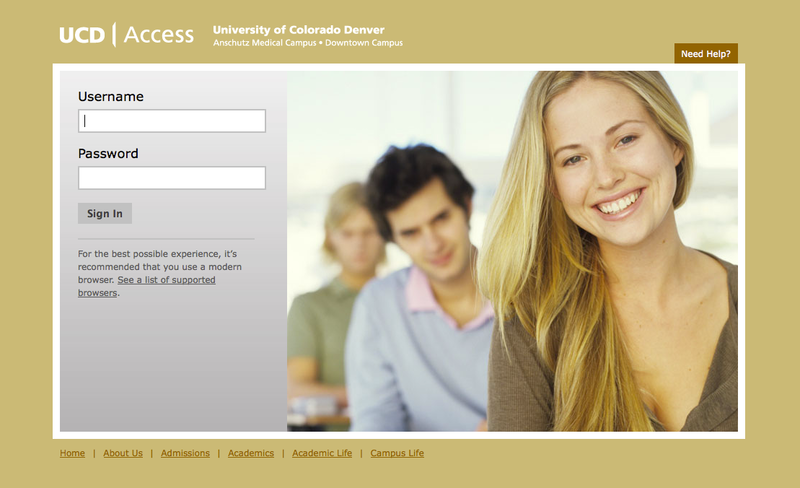 These login screens interface with PeopleSoft's Enterprise Portal. 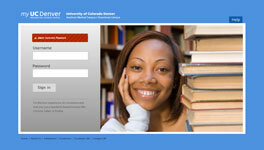 This is a custom design that was deployed within the university's content management system, Microsoft Sharepoint. 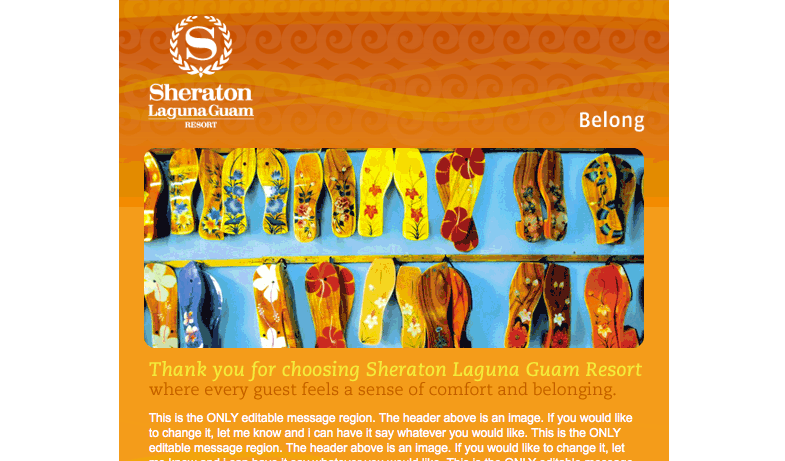 The Sheraton Laguna Guam Resort had a rough design that they asked me to modify and convert from flat-file to HTML for an email marketing campaign. 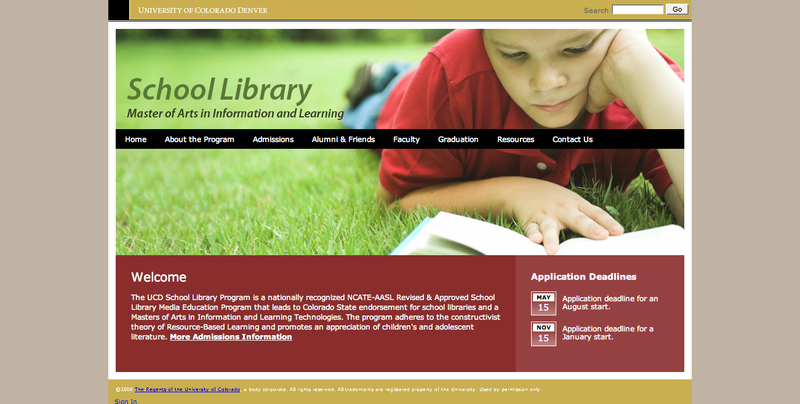 This project was to convert an existing design to an interactive Flash application with a custom data-driven web application component to feed XML to Flash. Features include: random image selection, automatic sequential transitions, and Actionscript based Flash animations. 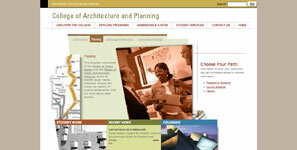 This project was to convert an existing design to an interactive Flash application. Features include: automatic sequential transitions, content fed via XML, text styled with CSS. 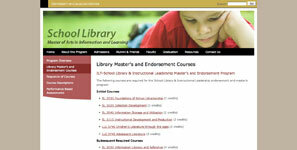 The project was to convert a text-based "Standards of Conduct course" into a more engaging format to include a custom integrated Flash video player and advanced user interactions. 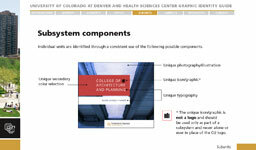 For my senior project I decided to create a graphic standards manual for the University of Colorado Denver. 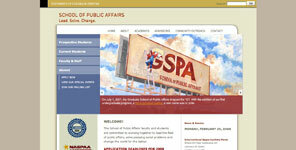 Throughout my employment with the University I was tasked with handling the brand at various times, and the online tools that existed were inadequate for an organization of its size. 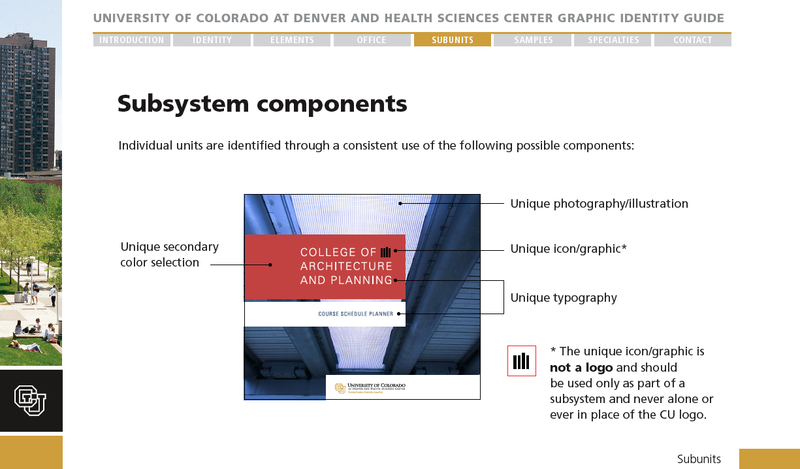 My standards manual addresses common graphic issues as well as departmental consistency with the objective of establishing a consistent message throughout the whole university. 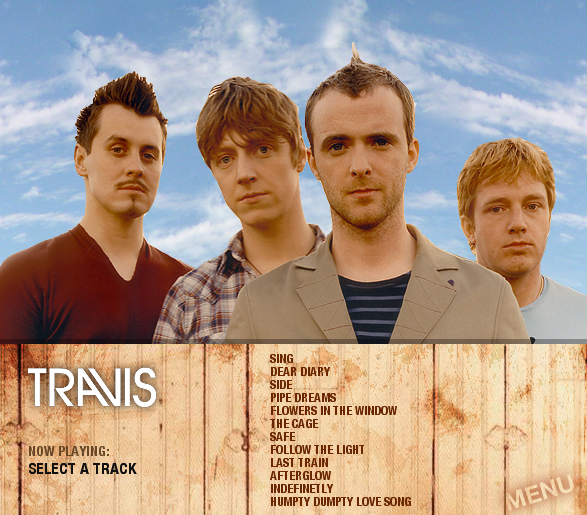 This project was to create an audio CD accompaniment that added value to the purchase of a physical CD opposed to online tracks. 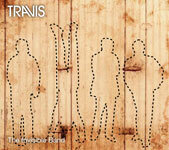 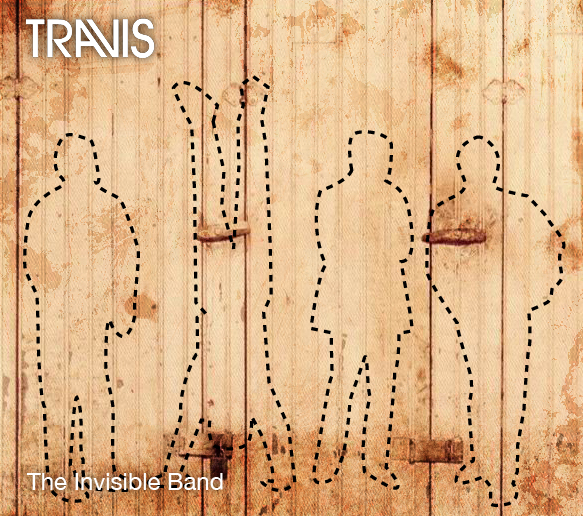 I chose to showcase Travis' music in an interactive format, display several of the group’s music videos, and provide an interactive slide show with background music. 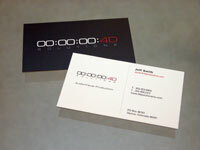 Print: Business cards: 4D Solutions inc. I was approached by 4D Solutions to create an identity and a supportive design for their business materials. 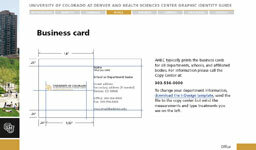 In our discovery meeting I learned that 4D represented the fourth dimension which equates to "time" in scientific terms. 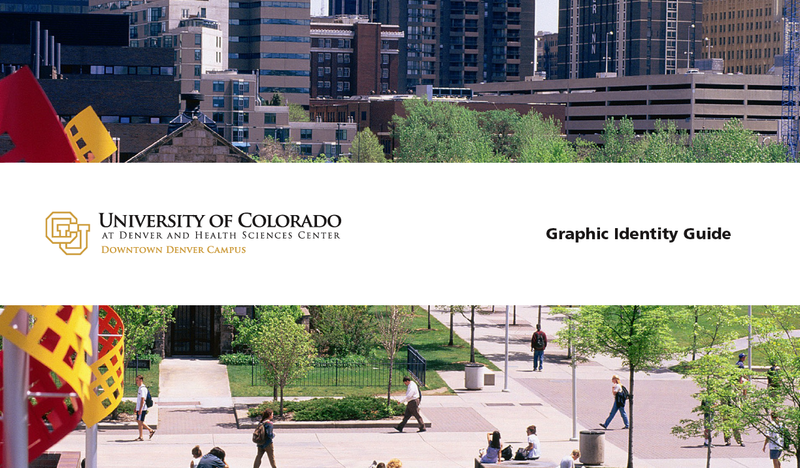 Since time has such a strong relationship between both audio and visual components of their company, it became clear to me that time had to be tied into their logo somehow. 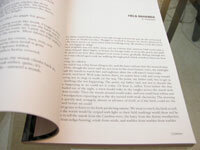 The end result uses the industry standard SMPTE time code as a foundation and incorporates their name within it. 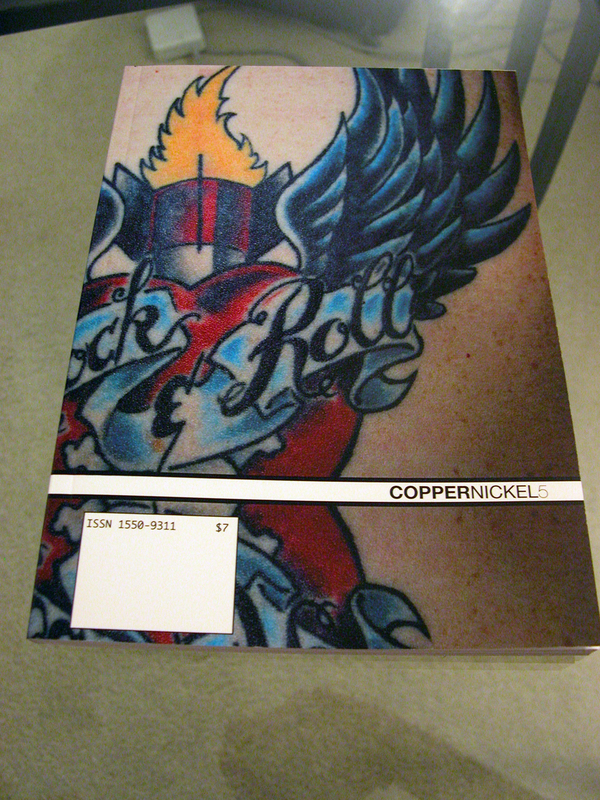 The Copper Nickel is a literary journal developed by students in the English department. 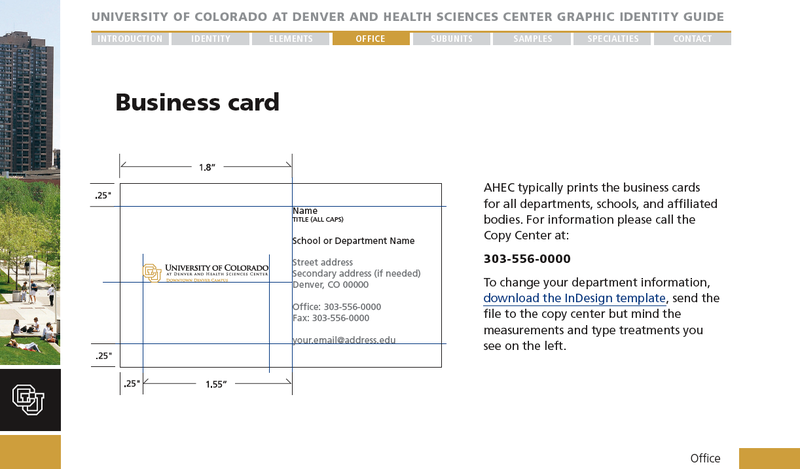 I volunteered to create an InDesign template for them to use to populate the pages of their journal. 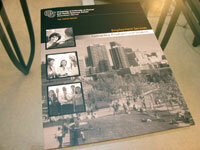 It began as a single-issue template but has been used in all subsequent issues to date. My favorite detail is in the page numbers. 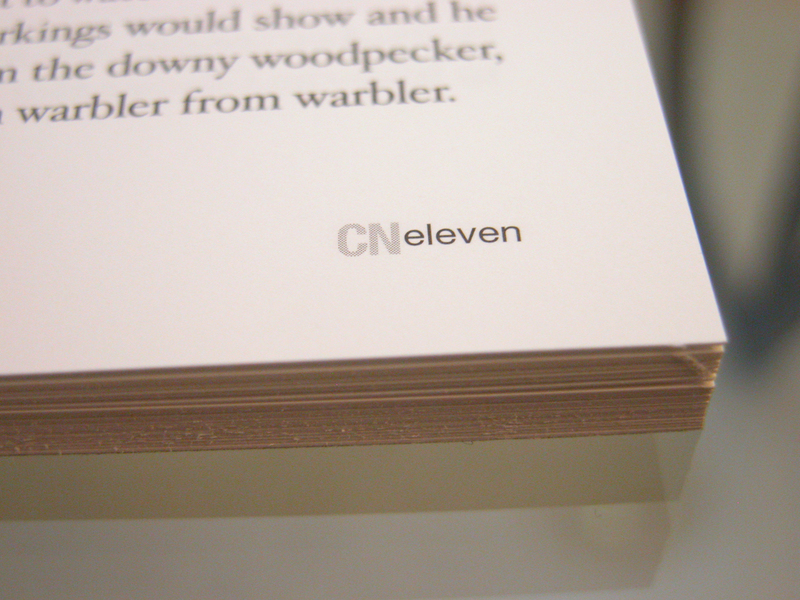 Since it is a literary journal, I modified the page numbering convention and figured that the readers would appreciate the written word over a numerical representation. 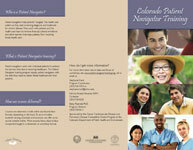 Niketown Denver needed a dual-purpose promotional flier for their annual women’s day event. 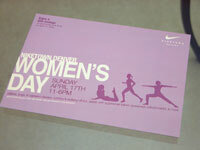 They wanted a piece to pass out in-store and also send through the mail, so the traditional 4x6 was a natural approach. 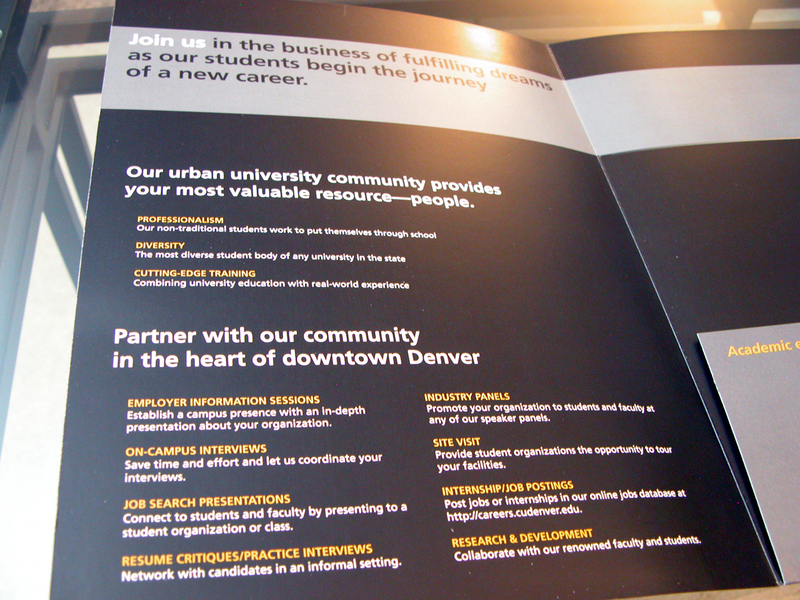 This promotional piece is used by the Career Center to communicate the unique qualities of the students as well as highlight the Career Center services. 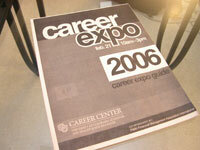 The resulting folder was handed out to employers at career fairs. 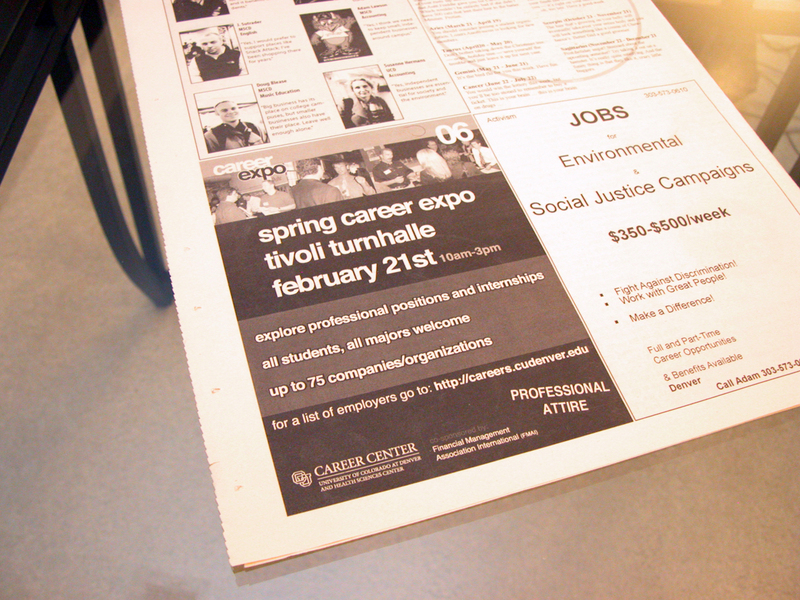 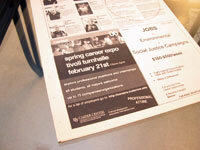 This newspaper advertisement was printed in both color and grayscale and published in both campus newspapers. Many of the elements used in the ad were transferred into all other collateral materials for the expo including handouts, signage, badges, and booklets. 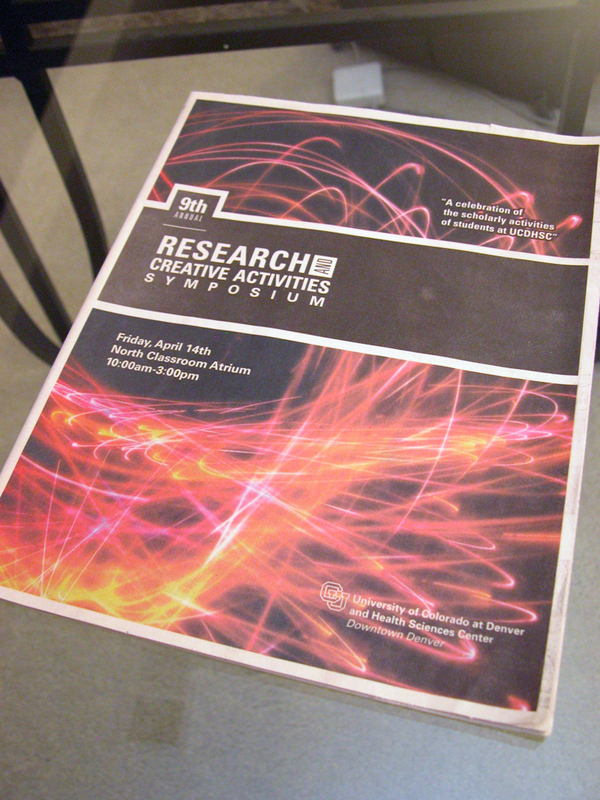 These are two booklet cover designs for the 2006 Career Expo and the 2006 Research and Creative Activities Symposium. 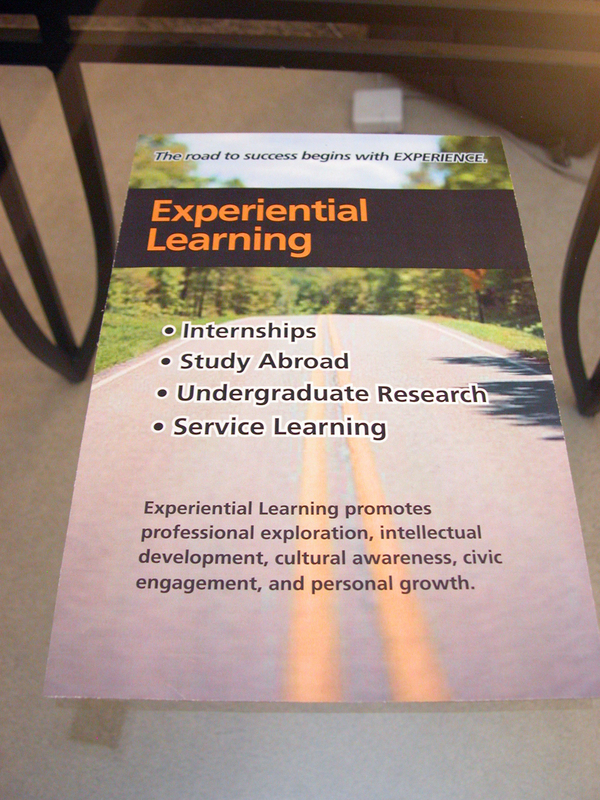 This is a draft of a poster that was mounted onto foam-core and placed on an display at new student orientations to help promote experiential learning.